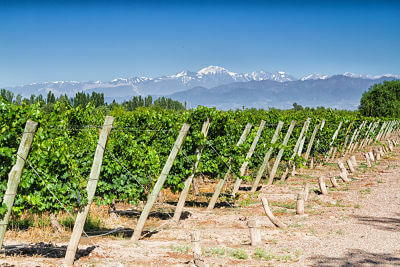 With mature flavors and a big personality, wines from the Aconcagua Valley in Chile are part of the country’s traditional countryside life. 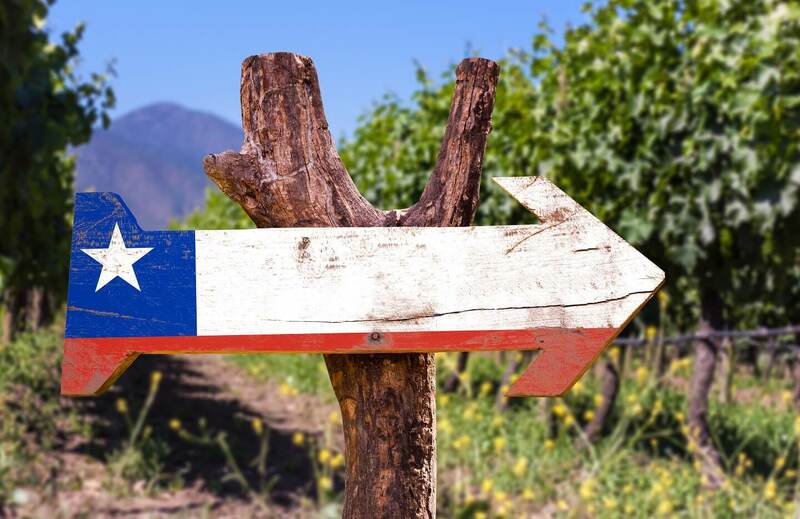 Set in the valleys of Chile’s central area, the land and the weather give life to top quality varieties that are exported to different parts of the world. The conditions present in the valley allow the numerous vines and vineyards to have a slow but constant maturing, guaranteeing in this way, flavors that are more mature and fuller bodied. 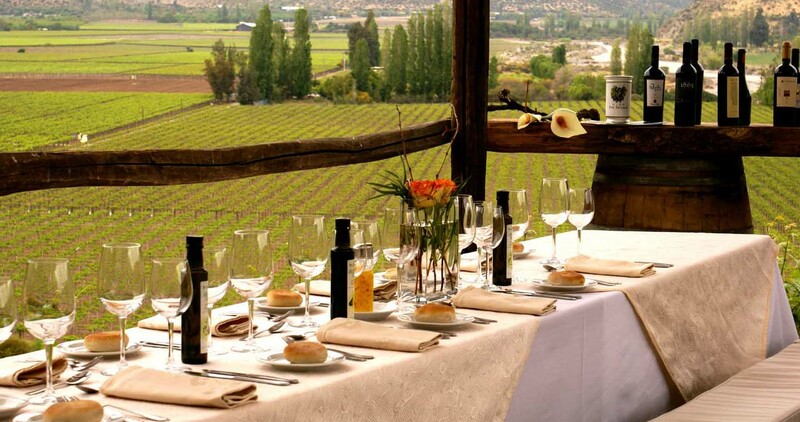 Complete with a high quality wine tourism experience, if you like good wine then the Aconcagua Valley is one of your musts when visiting the central area of Chile. Visit this vineyard, pioneer of growing grapes on rocky soils with partial sun exposure. Their result, a delicious fruit both to eat and to make wine, with amazing character and structure. Be part of the fun trekking circuits and guided tours around the vineyard and to surrounding areas to see the petroglyphs. 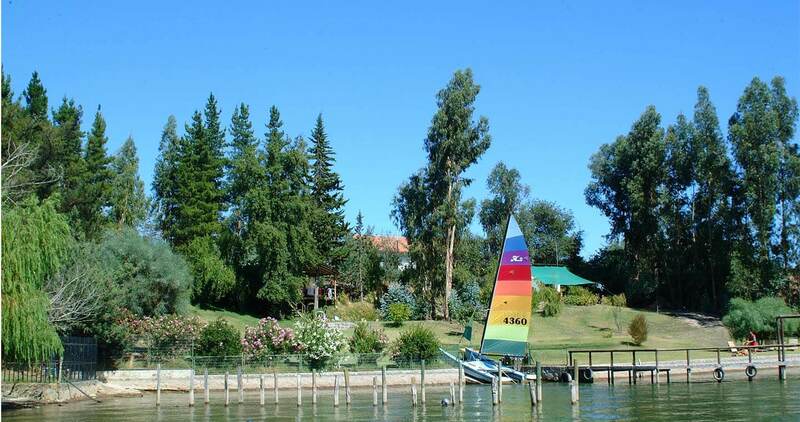 Venture to be part of their wine harvesting or have fun on your bike around the plantations. Visiting the manor is quite an experience. 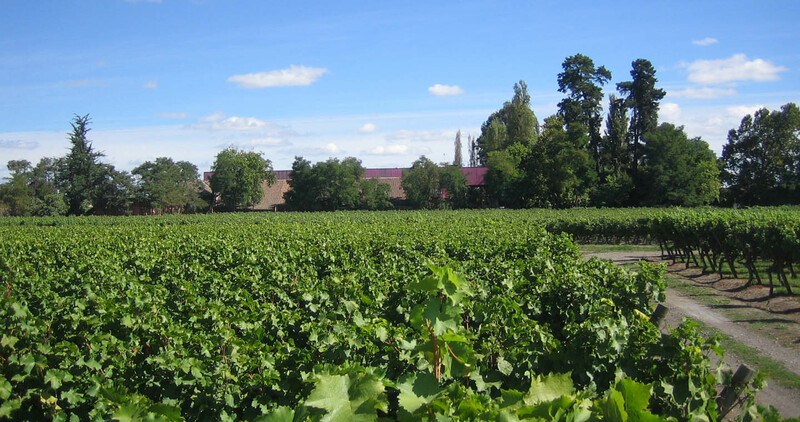 Visit this vineyard that preserves and respects the old wine-making traditions. Try their mature wine, chicha and grape liquor, that come from community grape harvests, where the mud oven takes center stage when it comes to preparing the dishes that will accompany your wine. Enjoy their attractions and the dynamic tours around their cellars and plantations, where you can feel the love for the terroir in each one of the enology-related activities. Con una historia que data de 1870, se ha transformado en un viñedo de clase mundial. Recorre su casa patronal y disfruta de la hermosa vista de sus viñedos, mientras te regaloneas con una copa de sus premiados vinos premium. 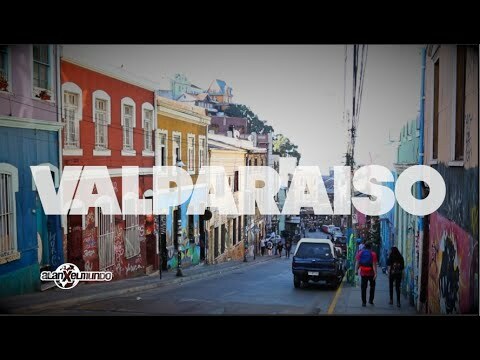 ¿Quieres conocer más de su historia? 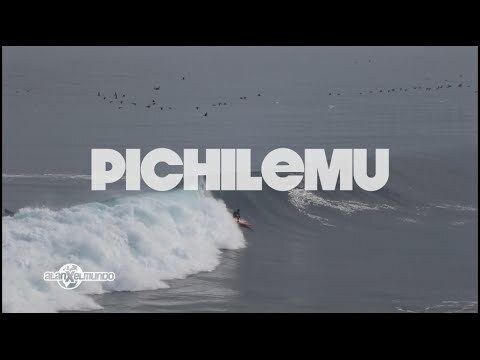 Únete a sus tours personalizados donde un enólogo de la viña te muestra las cavas subterráneas, sus plantaciones y te enseña a maridar algunos de vinos iconos. 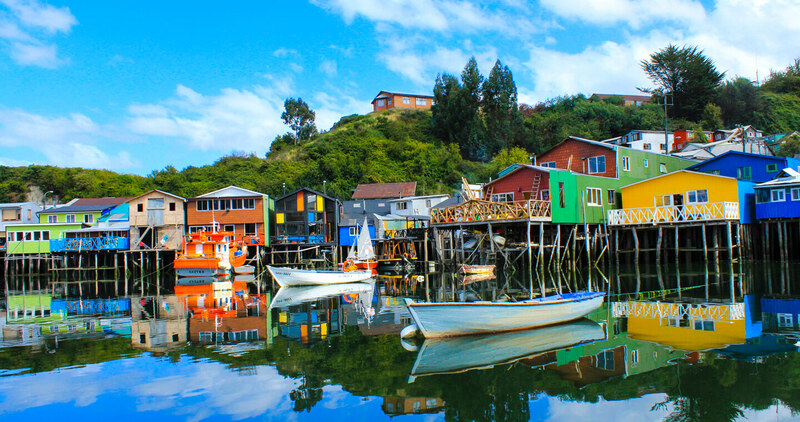 Visit one of Chile's most important valleys where the production of wines like the Syrah and Carmenere stands out. Your palate will be pleased. 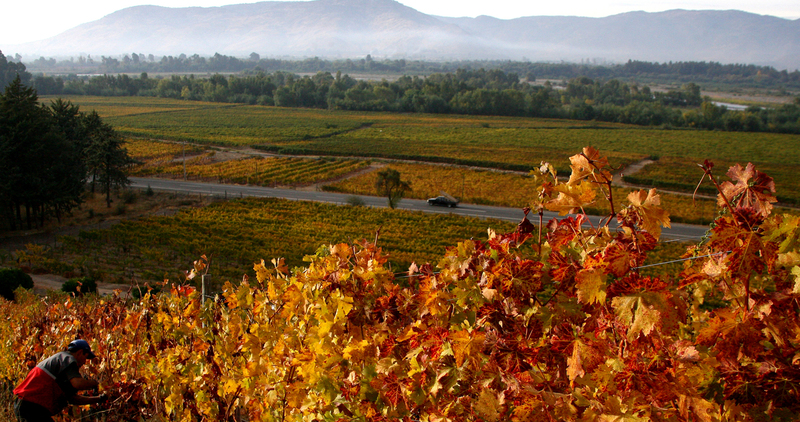 Discover pisco, a spirit that has become the star product of the Elqui Valley. The wonderful grapes from this valley, which marks the beginning of the Atacama Desert, are a true delight for your senses. A good way to begin your tour is by visiting the pisco plants. 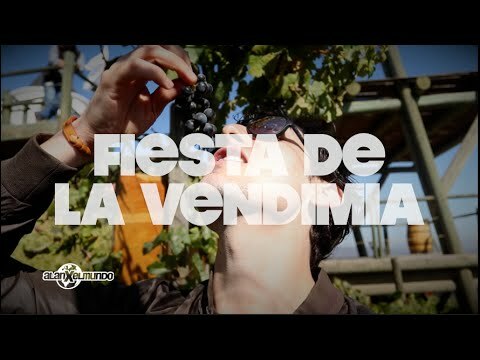 There you can see the whole manufacturing process of this grape spirit, attend tastings and buy a unique souvenir from your trip to Chile. Famous for their Pinot Noir and Sauvignon Blanc. This valley is characterized by its cold weather and moderate rainfall which gives the grapes that grow in this fertile and beautiful land, particular characteristics. With unique traits like a natural landscape of countryside and ocean breeze, in the Leyda Valley the new and refreshing flavors, combined with fertile soils and coastal temperatures prevail. 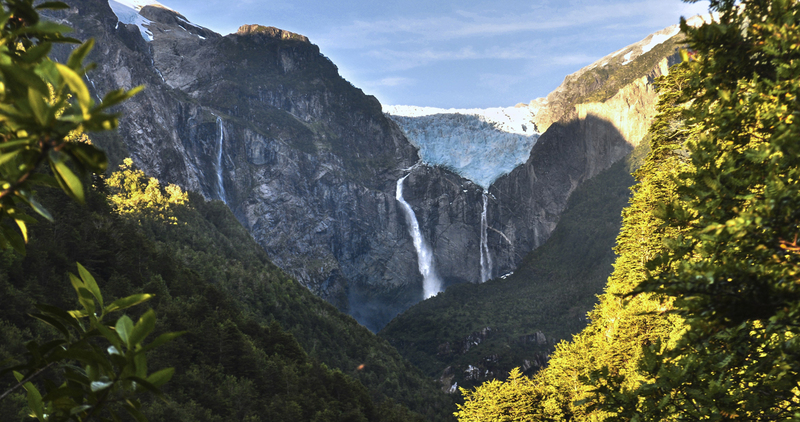 Toast to your health in one of the most special valleys of the central area.